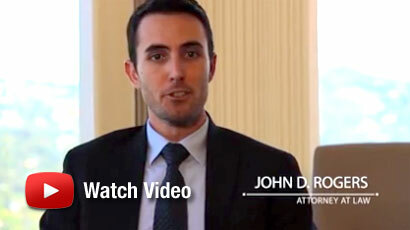 The Law Offices of John D. Rogers is committed to representing law enforcement officers accused of crime in Orange County and throughout southern California. Law enforcement personnel include probation officers, sheriff’s deputies, and police officers. 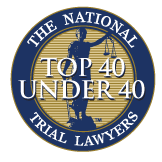 It is important that anyone in the law enforcement field retain an attorney competent to handle their unfortunate situation to achieve the best possible outcome, an acquittal at trial or full dismissal. In instances where the encounter was captured on video surveillance or on someone’s mobile device, often times the footage does not depict the entire encounter. Indeed, the critical pieces of evidence ordinarily occur prior to any filming. And more often than not, an officer can provide an explanation for the event – i.e., suspect was armed, public safety, officer safety, suspect was resistive, suspect was under the influence of an unknown substance, or the suspect is a known gang member or has a history of violent tendencies. Our office understands that law enforcement performance in the field is not something that can be taught in the classroom or academy, but takes years of on-duty training, personal experience, and learning’s from senior officers. It is important to reveal the difficult task of being a peace officer and having to continuously make split-second decisions. If you’re a law enforcement officer under investigation for a criminal offense, then contact our office today to speak with an experienced Orange County criminal defense attorney. 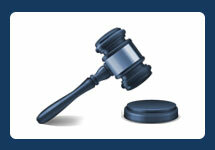 The Law Offices of John D. Rogers provides free confidential consultations. Can I Reduce My Felony To A Misdemeanor?